How will you manage and who will use your cloud service program? So, you have decided to transition your paper documents to a cloud service. The first thing to decide is which cloud services program is right for your business. There are many reputable cloud service companies out there that have decades of experience moving companies like yours, from paper to the cloud. This partnership can save you countless hours and money, so choose wisely. 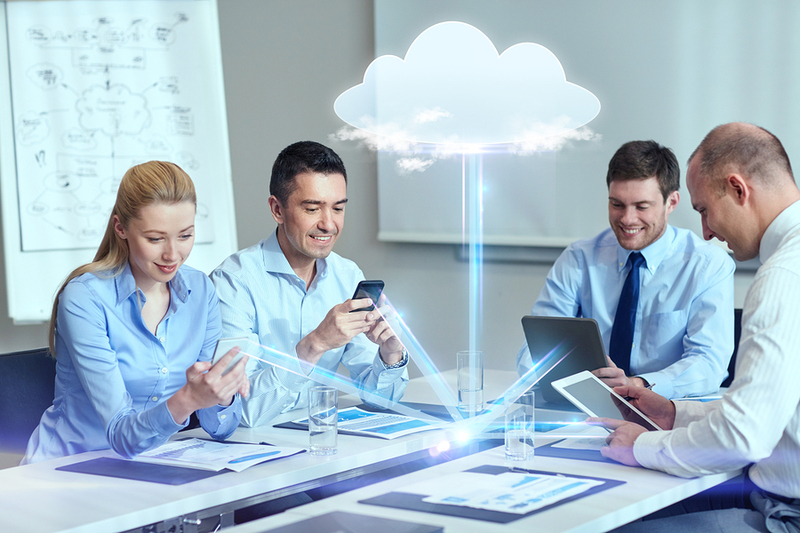 It is important to choose the correct cloud service capacity for your business. The cloud service should support all of your documents with room to grow. It should also be limited to the minimum amount, so that it is cost-effective for your company. To read more about selecting the correct cloud capacity for your needs click here. Many electronic document management software allows for different permissions to be developed for different departments or individuals in the organization. This is to help with the security of the information stored in the cloud. A legitimate cloud backup or storage service will encrypt the data while it’s being transferred to the cloud server and as it sits on the cloud server. As another precaution employees should make logins with strong passwords and there should be a limit to the number of employees that have access to critical files. This can help you ensure your files will never be compromised. Record Nations can help you find the right online data backup service for your needs. Come see why we are the first choice for data backup solutions.